When Focus Point Photography Workshops asked me to teach at their workshop, I decided to take this opportunity to stay on beautiful Vancouver Island in British Columbia and experience what's sure to be an unforgettable adventure. I'm proud to share my workshop overview with you today. So many of you have requested this workshop. As you know, within this amazing photography community, if you ask for something I do my absolute best to make it happen! Join me for a fully immersive learning experience as I share on the topic of Outdoor Styled Children's Portraiture. I'll help you push yourself to create extraordinary children's portraits that will get you noticed by your target clients! Stay at a luxury beachfront resort, indulge in a locally sourced dinner, take advantage of an exclusive opportunity to view my post-processing workflow in action, receive detailed kind and constructive criticism, and so much more I can't wait to share with you! I want to thank Focus Point Photography Workshops for giving me and the other instructors such an inspiring place to share our knowledge. And a very special thank you to you for your unending support and love. 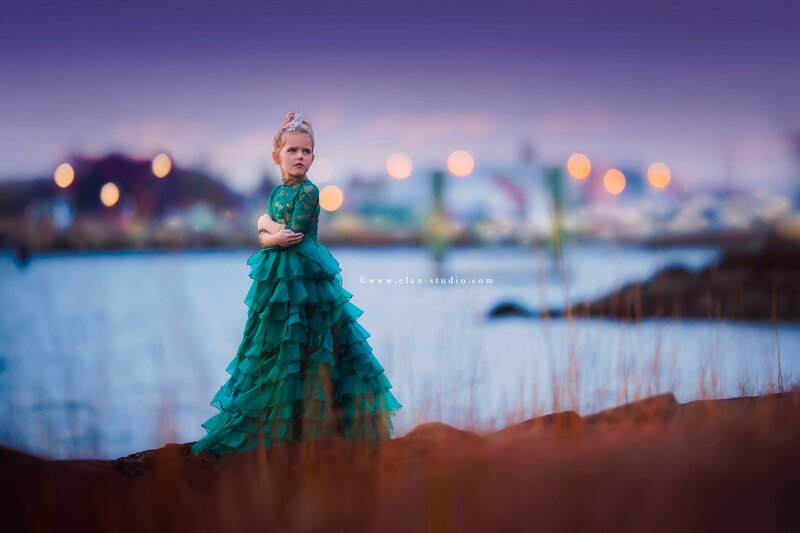 The professional child photography community continues to grow and shine together. It's TOGETHER that we will make this world a more beautiful place. Use code FOCUS to save $250 if you book 2 or more workshops!